You are here: Home » Archive » Reacting to the lack of champions for God’s will. 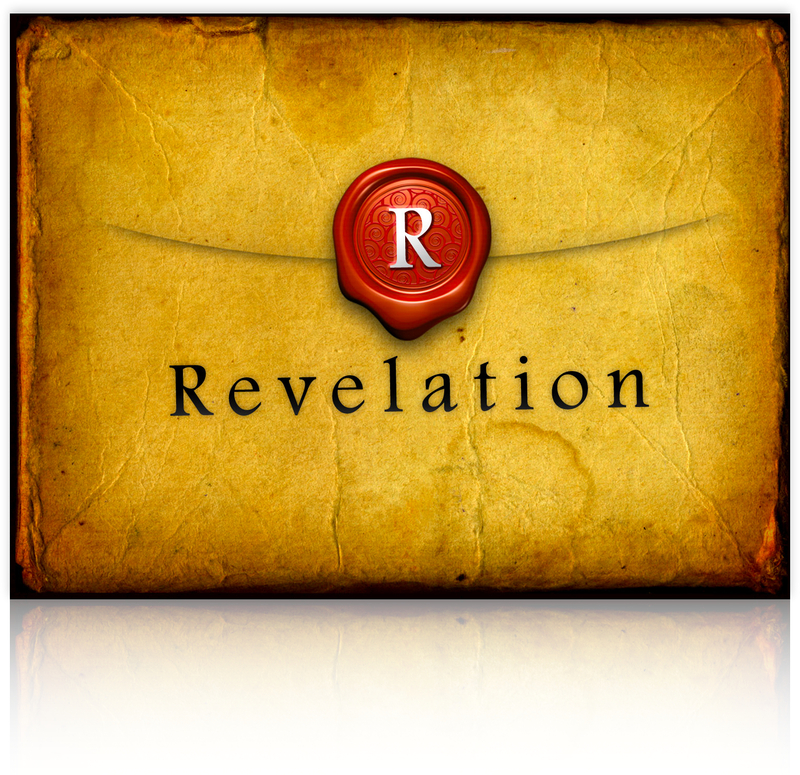 For this Advent season, we will be looking at different parts of the book of Revelation. Our first stop will be chapters 5 & 6. One of the things that surprises me is the reaction of John (in chapter 5) to the lack of a champion, of someone who could open the scroll. 2 And (C)I saw a mighty angel proclaiming with a loud voice, “Who is worthy to open the scroll and break its seals?” 3 And no one in heaven or on earth or under the earth was able to open the scroll or to look into it, 4 and I began to weep loudly because no one was found worthy to open the scroll or to look into it. Of course, later John is informed that there is One who is worthy of taking the scroll. I wonder if I would respond in the same way that John did? Is my love for God’s will that deep and strong? If there was no one worthy, Would I feel as desperate as John seems to be? The Second Coming of Jesus Christ will disrupt most of our plans. That is for sure. How are you waiting for Him?